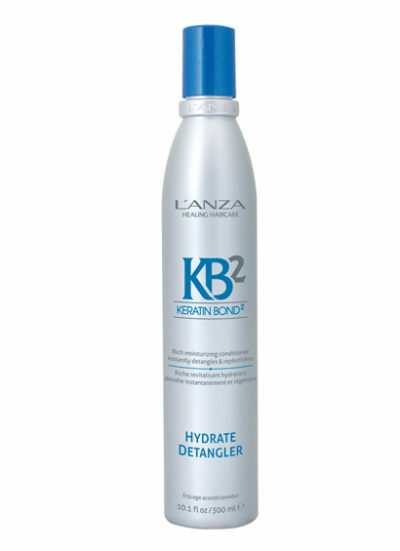 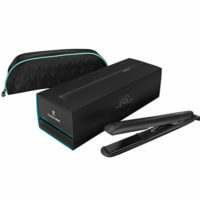 L’Anza KB2 Detangler prevents tangles, rough hair and split ends instantly. 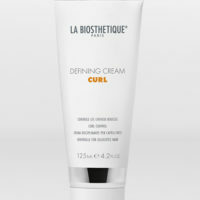 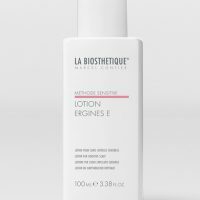 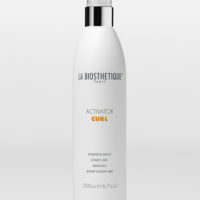 Formulated with algae extract, the product lubricates hair and keeps it moisturised while extracts of rosemary adds shine, refreshes and stimulates the scalp. 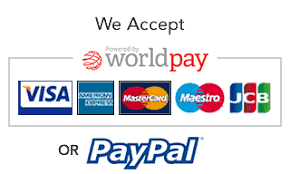 Order in 05 hrs 27 mins 0 secs and select next day delivery at checkout.